Everyone can get neck pain at any time. It’s a condition that can hit you in whatever you’re doing. Whether you are at a computer, exercising, working, or even driving a car. If you get hit with neck pain, a quick diagnosis is essential, otherwise you could have problems down the road. 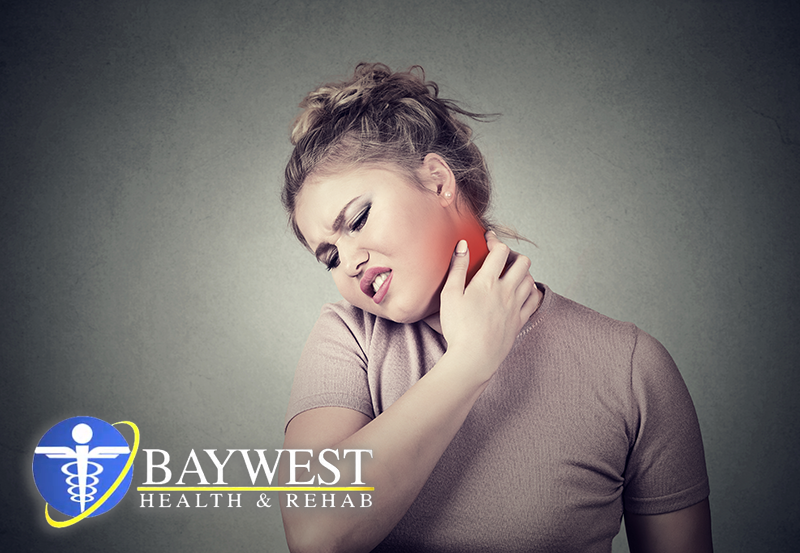 According to the American College of Rheumatology, neck pain is dealt with by some 10% of the population, and it can cause permanent damage if not treated quickly and properly. Neck pain can be a product of an injury, strain or just plain aging. People who work at a computer all day can really affect a person’s body, especially with neck pain. If you are hunched over a computer with your head hanging forward, neck pain can result. Moreover, stress and tension will also cause injury. It’s important to maintain proper posture. Also, driving can cause neck pain, but whiplash can also be incurred if in a motor vehicle accident. This is a leading cause of neck pain and the symptoms that derive from it. Of course lifting heavy objects improperly can also lead to neck problems, as well as with the back too. If you suffer neck pain, get proper attention. See your local chiropractor, whether that be at Baywest in New Port Richey, or if you are up near Myrtle Beach, SC or near Vineland NJ, you can come and see me too. But don’t let the pain get the better of you, get it sorted quickly and lose the pain. Dr. Ray Marque DC has been practicing chiropractic for 17 years and has two clinics on the east coast, one in Vineland NJ, the other in Murrells Inlet SC. Back Pain Relief Center facilities are designed to keep you comfortable. We like to keep things simple, quick and efficient for all our patients. We understand that you are busy, and this is why we operate a walk-in style policy, meaning you come in at your convenience, not ours.